Abu Dhabi: The International Union for Conservation of Nature (IUCN) has placed the Al Wathba Wetland Reserve in Abu Dhabi on its Green List of Protected and Conserved Areas, confirmed the Environment Agency – Abu Dhabi (EAD) on Tuesday. 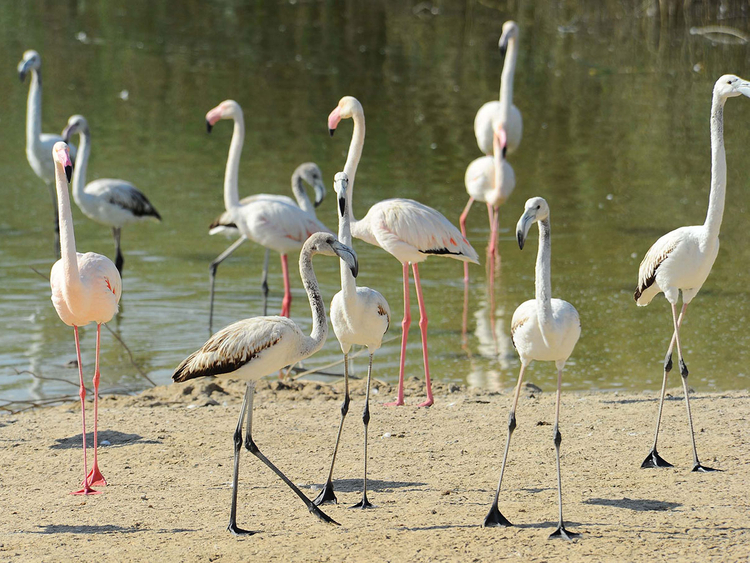 The global designation follows efforts by the EAD in developing the reserve since its designation as a protected area in 1998, and is a realisation of the vision of the UAE’s founding father, the late Shaikh Zayed Bin Sultan Al Nahyan to provide a safe environment for migratory birds and breeding area for the Greater Flamingo. Al Wathba Wetland Reserve is home to over 4,000 flamingos and 260 other birds, 320 invertebrates, 35 plant species, 16 reptiles and 10 mammals, the EAD said, noting the wetland is the only site in the Arabian Gulf where the Greater Flamingo breeds regularly; this year, 601 flamingo chicks hatched at the reserve — the highest number ever recorded at Al Wathba. 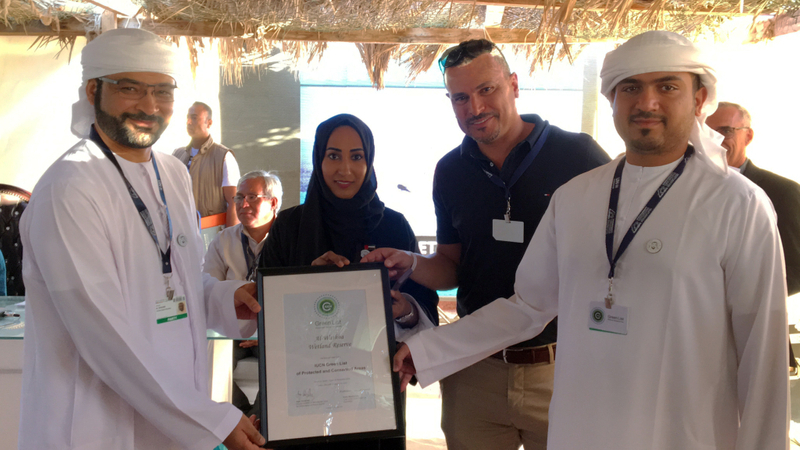 Razan Khalifa Al Mubarak, Secretary General of the Environment Agency – Abu Dhabi, said in a statement that the global designation is a major step forward to help protect the wetland reserve in perpetuity. “To see Al Wathba secure its status as a globally recognised Green List Area is a matter of great pride for Abu Dhabi and the UAE. The conservation of protected areas, natural resources and local biodiversity continues to be a key priority for the Agency. Biodiversity is an integral part of our cultural identity too, and something we want to preserve for present and future generations to come,” he said. Al Wathba is the first site in the region to make the Green List of Protected and Conserved Areas, after completing a series of comprehensive evaluations and assessments that have confirmed EAD’s success in managing Al Wathba in accordance with internationally-benchmarked models of management and conservation. The IUCN confirmation announcement was made at a gathering of the Fourteenth meeting of the Conference of the Parties to the Convention on Biological Diversity (COP 14) in Sharm Al Shaikh, Egypt.